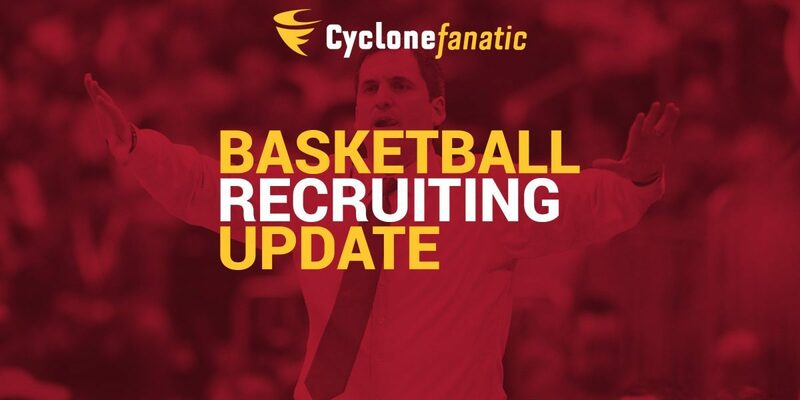 Iowa State extended two new hoops offers on Monday to a pair of guards in the 2019 class. 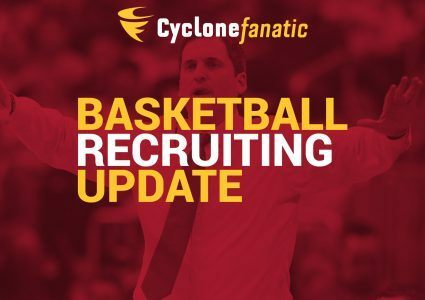 Four-star prospect Harlond Beverly and international prospect Clarence Nadolny each received scholarships offers from the Cyclones. Beverly is considered the No. 80 player in the class and No. 11 combo guard. The 6-foot-4 Montverde Academy product also holds offers from Baylor, Michigan State, Creighton and more than a dozen other major programs. Nadolny, a 6-foot-2 combo guard from Paris, also holds offers from Georgetown and West Virginia. He is playing this season for Our Savior New American School in New York. 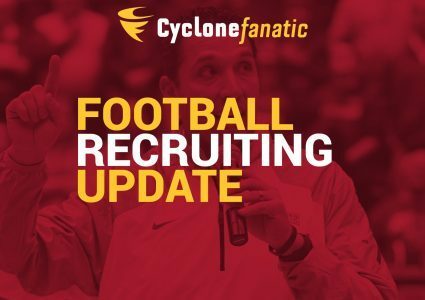 Iowa State signed three 2019 recruits in the early period last fall. The Cyclones could have multiple scholarships open leading into next seasons depending on attrition and the professional futures of several players currently on the roster. Stay tuned to Cyclone Fanatic for more on this story.